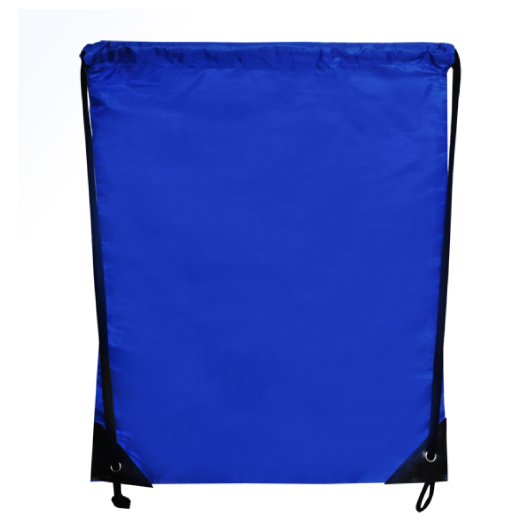 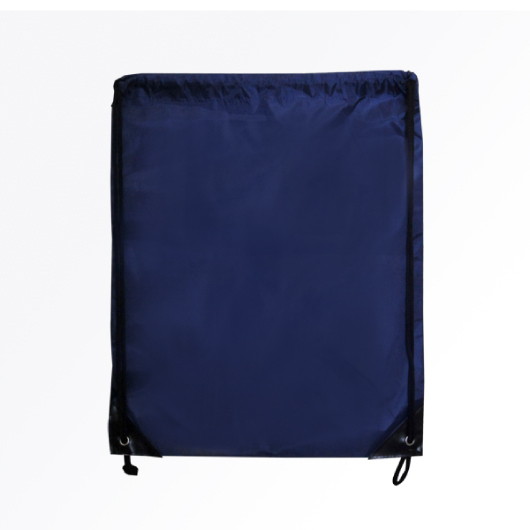 These backsacks are a great school sports bag with easy to use drawstring closure. 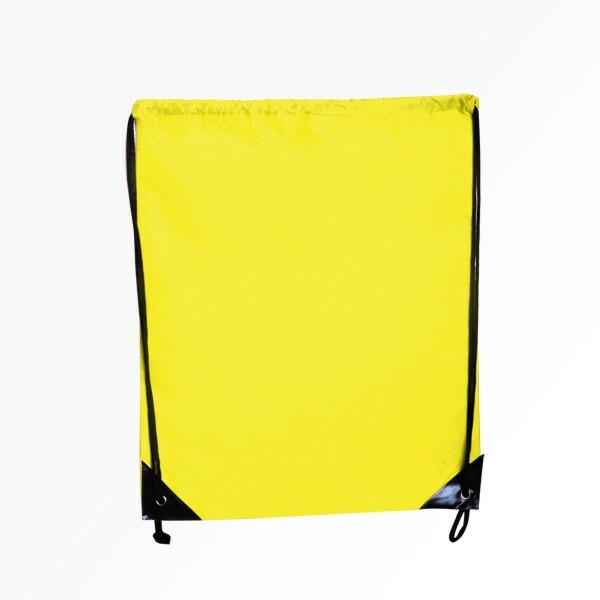 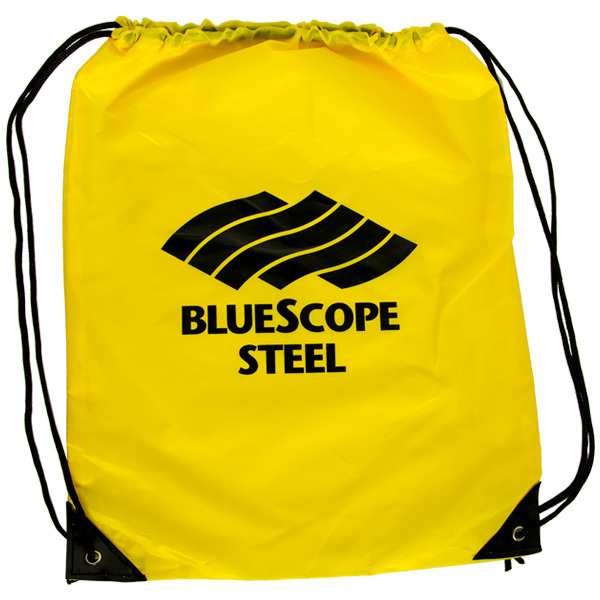 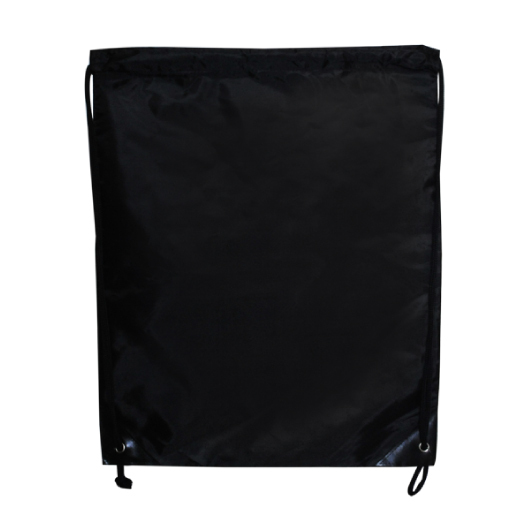 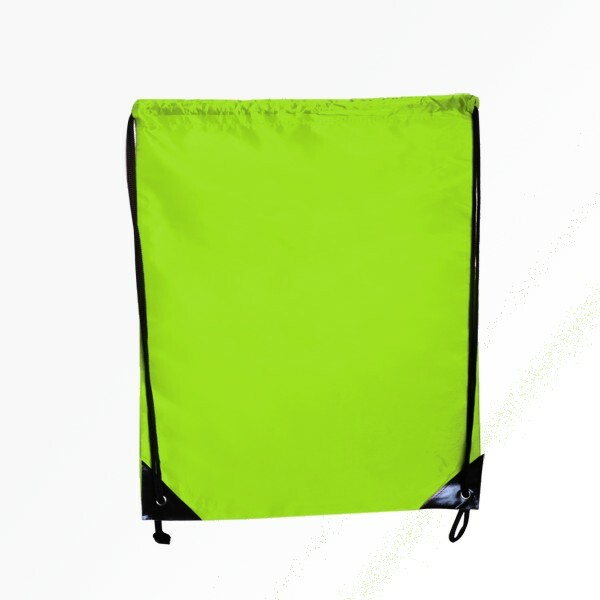 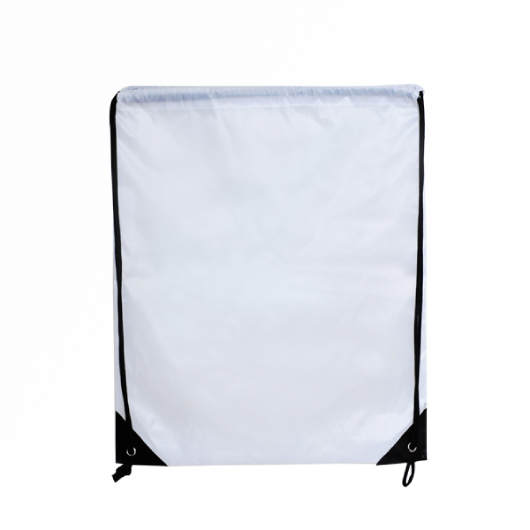 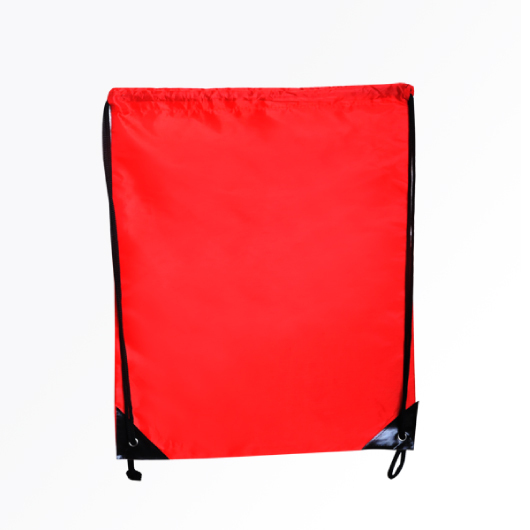 With its large main compartment, durable construction, and simple design these bags are a must have item for primary and high school students. 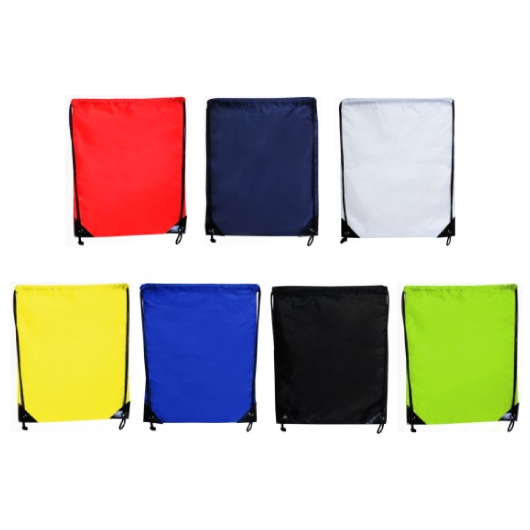 Manufactured from 210D nylon materials with reinforced eyelets at the base these are available in many vibrant colours!